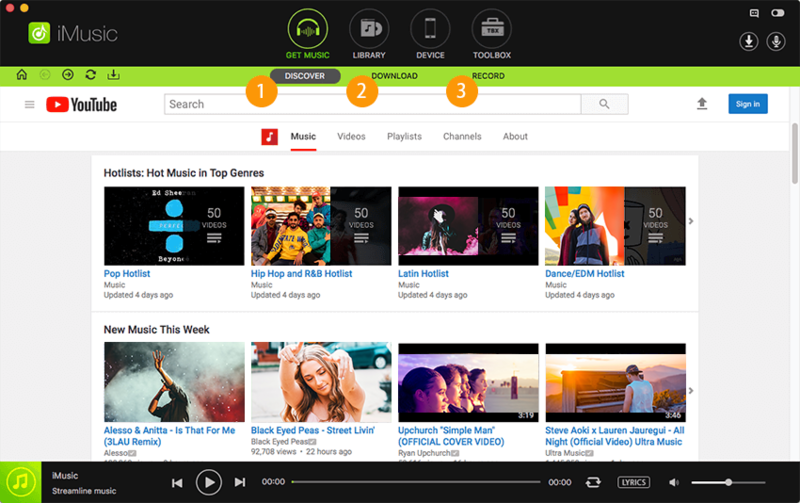 Spotify music streaming service also has a radio known as Spotify Radio. The Spotify Radio is available 24/7 and it is like a real radio station that allows you to discover very good music. 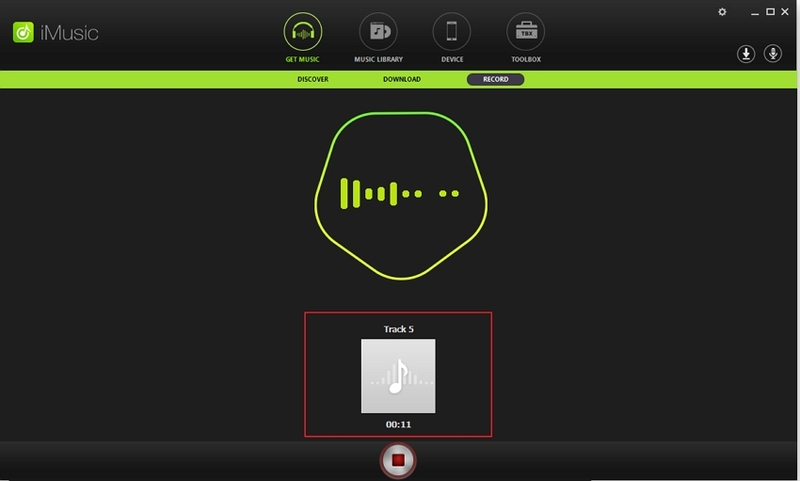 You can create your own virtual radio station on artists, songs and genres bringing customized radio experience to you. The radio allows unlimited skips allowing you to take full control of what you want to hear and when you want to hear it. The Spotify radio is integrated in to all the Spotify apps. You can access Spotify radio on your phone, laptop, tablet and all other devices that support Spotify Apps. 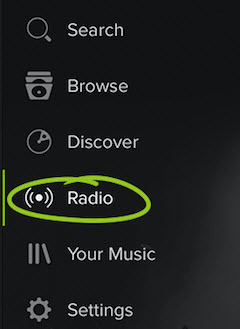 Users don’t need to download a separate app or software for the Spotify Radio. 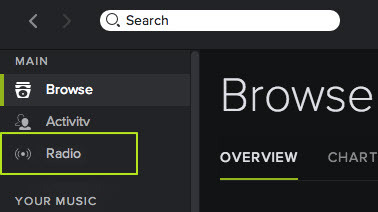 After signing up, downloading and installing the Spotify app from the Spotify website, open the Spotify software on your Windows computer. From the left hand side of the Spotify app, click on the "Radio". On the next screen, click New Station to add the stations you want to listen to on your profile. Next, enter the name of a track, artist or playlist you want to add to your radio and select it from the search results. That is it; you are done with your new station. You can create up to 20 stations to listen to at a time. Spotify Radio is also available on Mac OS and has similar mode of operation and features as that of Windows. Download the Spotify app for iPhone from the Apple App Store. 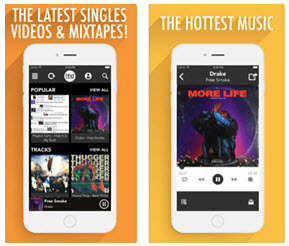 Open the downloaded Spotify App and sign up or sign in to your account. Tap the menu at the left top corner of your screen. From the options provided tap on "Radio". 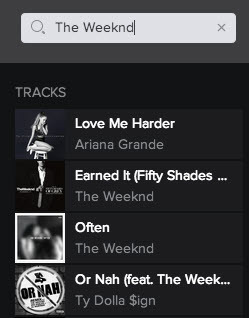 To add stations to your Spotify app on iPhone, tap the "New Station" button. 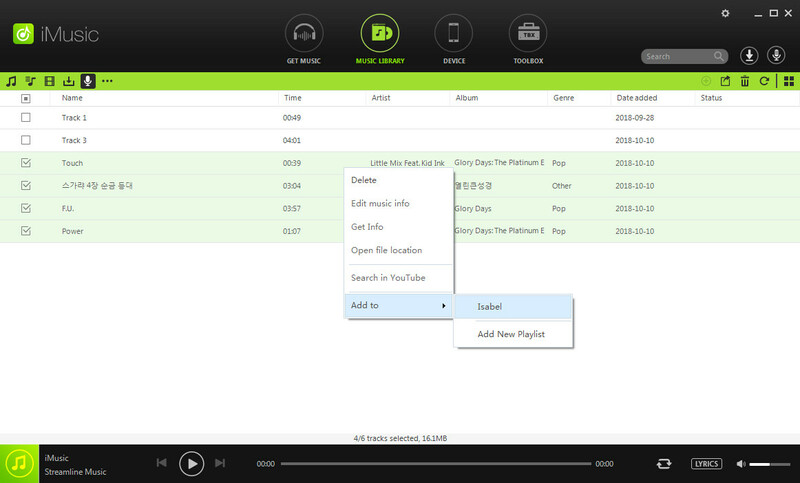 Enter the name of a track, artist or playlist you want to add to your radio and select it from the search results. You can now enjoy Spotify Radio on your iPhone. Again, you can create up to 20 stations to listen to at a time. Download the Spotify app for your Android device from the Google Play Store. Open the downloaded Spotify App and sign up (if you don’t have an account) or sign in to your account. From the options provided tap "Radio". To add station to your Spotify app on your Android device, tap the "New station" button. You can now enjoy Spotify Radio on your Android device. You can create up to 20 stations to listen to at a time. Next Button: Tapping or clicking this button will skip to the next track. Thumbs up/down: Use the thumbs up or thumbs down to let Spotify get the perfect music match for you. Delete Unwanted Station: To delete stations you don’t want, simply click on the X that appears when you hover over the station. 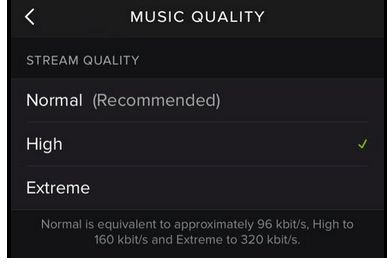 Although Spotify Radio is a great radio for users, it limits the number of skips available for free users. Free users are allowed to skip only 6 times per hour leaving them to listen to whatever comes their way whether they like it or not while the premium users can skip as many times as they want.